How Far is Dr. Ragini City? 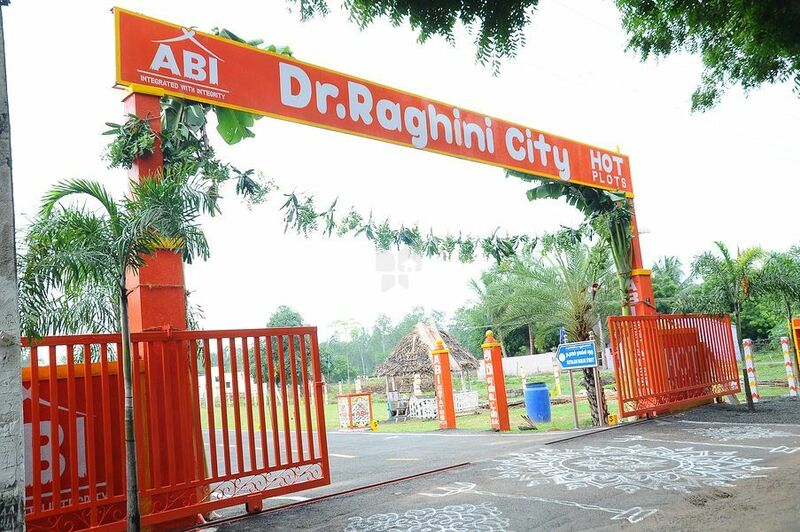 Dr. Ragini City, a residential plot project located in Chennai, constructed by one of the well-known developers in the city by Abi Estates. While buying a property the location of that property matters a lot whether it is for investment or for residing, Dr. Ragini City has all those features which is important while buying a property. Dr. Ragini City is located in Medavakkam, one of the rapidly developing localities of the Chennai city which can be called as a real estate hot spot. Medavakkam is situated close to Old Mahabalipuram Road, Tambaram, Pallavaram and Velachery, in addition to this the locality has a satisfying amount of social infrastructures too which makes your life hassle-free. proximity to IT corridor – (Close to Siruseri SIPCOT IT park) adds more value to it. Along with all these advantages and plots at Medavakkam, Dr. Ragini City offers many useful amenities, some of them are Security, Parking and Black Top Road.